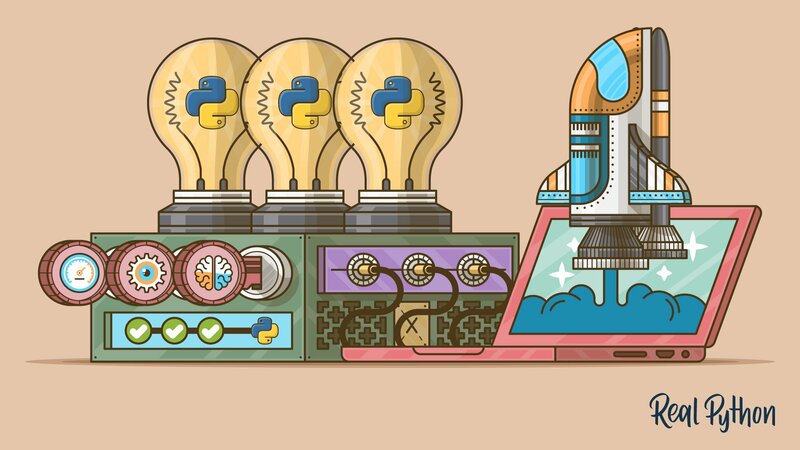 Take your coding skills to the next level with Real Python’s accelerated study plans for beginner, intermediate, and advanced Python developers. 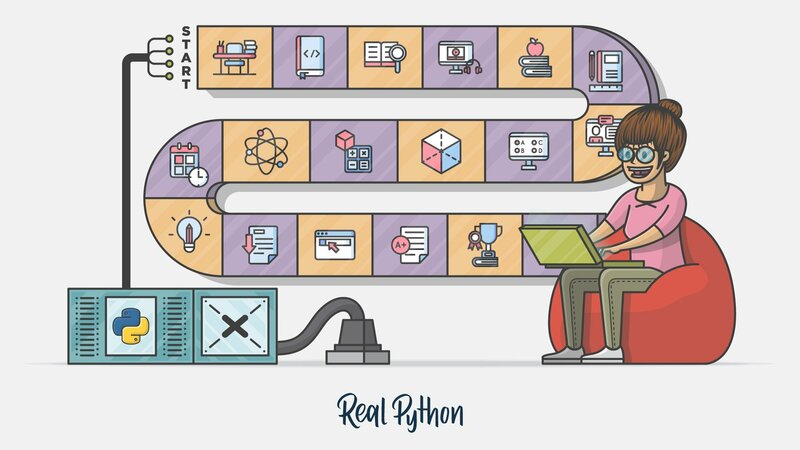 At Real Python you can learn all things Python from the ground up. Everything from the absolute basics of Python, to web development and web scraping, to data visualization, and beyond. Whether you’re a beginner, intermediate or advanced Pythonista, our custom-made Learning Paths will take your skills to the next level with an accelerated, hands-on study plan. 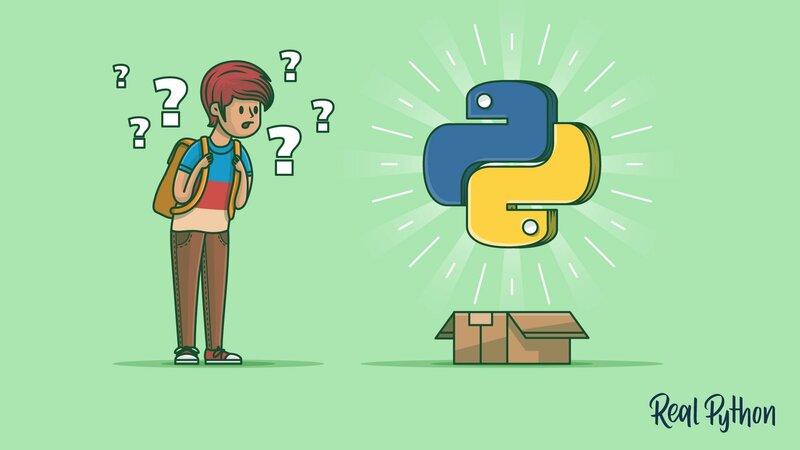 All of the resources in our learning paths were created by professional Python developers with years of experience to ensure you’re learning the skills and techniques that really matter. 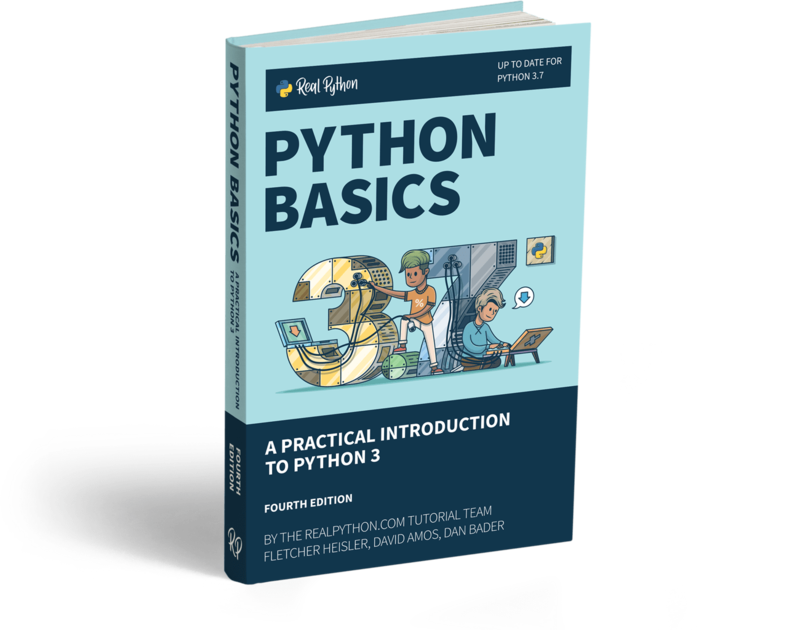 You’ll find your way through the entire Python curriculum, so you’ll always know what to focus on next. Got feedback on our learning paths?